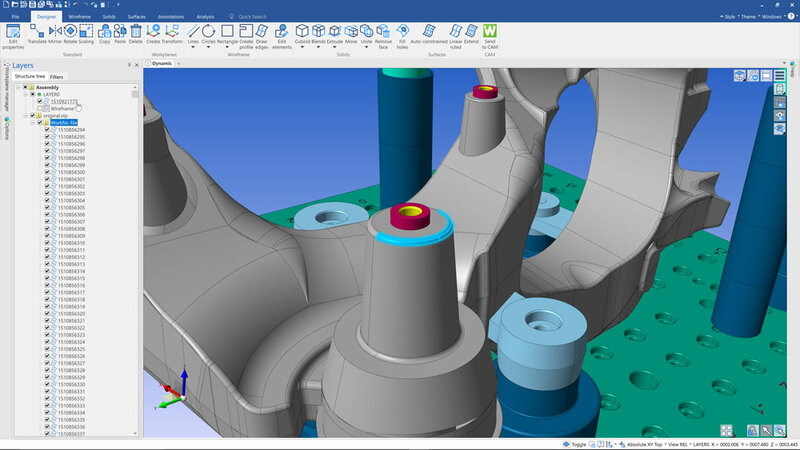 WORKNC Designer is a powerful new application focusing on the specific needs of machinist programmers, enabling users to create designs or modify existing geometry from third-party CAD systems. 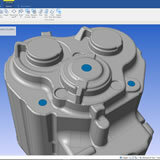 WORKNC Designer is built on the Parasolid® technology, bringing hybrid modelling and direct modelling capabilities that will revolutionize the way programmers prepare parts for manufacture. It’s not dependent on having a series of parameters that drive it, or a feature tree. 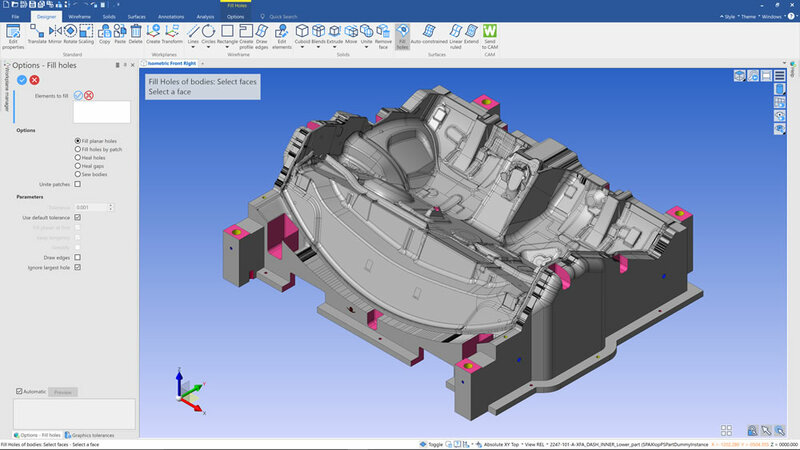 It provides a very quick, dynamic editing and modelling environment, where users simply sketch, drag, hold, push or twist, to create and modify models. As robots are becoming more commonplace on the shopfloor, there is an increasing need to provide offline programming for them. 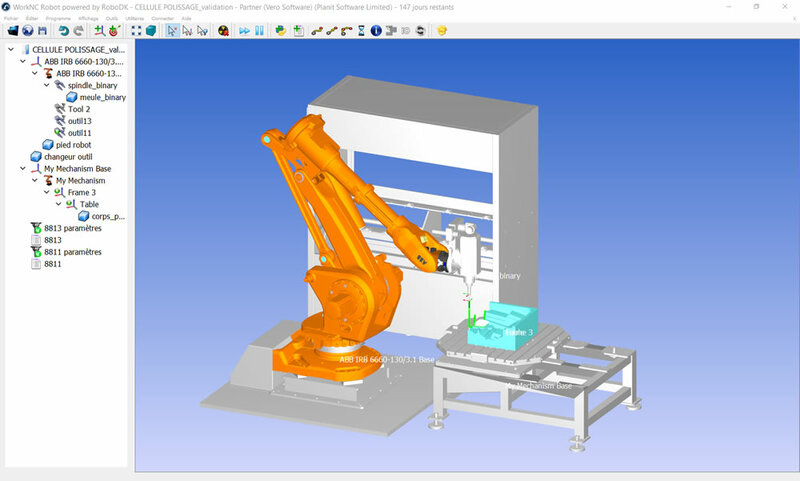 New simulation and singularity resolution tools in WORKNC 2018 R1 mean users can take full advantage of the enormous benefits robots bring to the manufacturing process. For example, they free toolpaths from the limitations of milling, as the tool at the end of the robot’s arm can also be a grinder, a laser head, a welding nozzle, or indeed, any other tool that engineering creativity can think of. 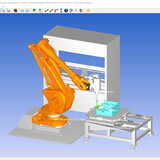 Robots also allow for the tool to be fixed, and the part to be moved around it, instead of the traditional method of a fixed component and moving tool. But robots are only as good as the software programming them, and this latest development in WORKNC 2018 R1 ensures that manufacturers can be at the cutting edge of robot technology. 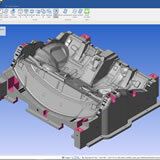 Algorithms concerning the Z-step Auto Variable Strategy have been revised and improved, allowing for a smoother toolpath distribution on the part. 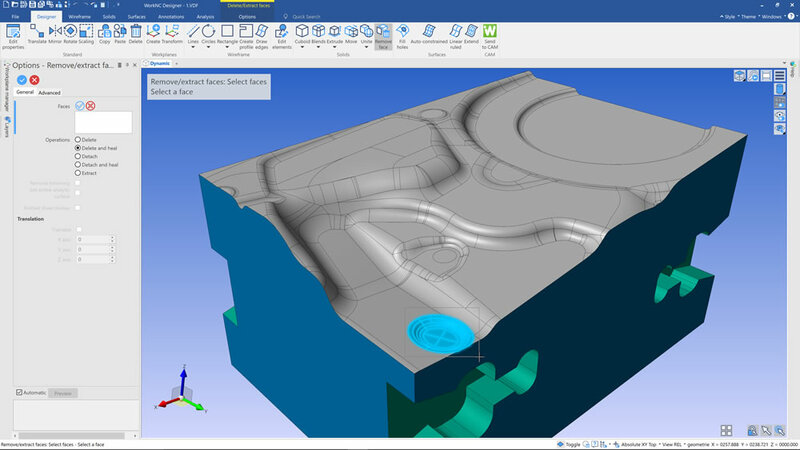 Also, with improvements to Tapping and Threading, it’s now possible to define Surface Selection in the Machining Zone section of the toolpath menu. 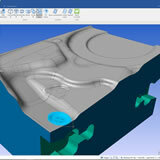 Previously surface management was fully automatic, and it wasn’t possible to ignore surfaces or add optional surfaces. 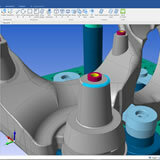 A major highlight is a change to the way part activation is managed, allowing for a rougher, lighter and simpler model to be used by Roughing Toolpaths, speeding up calculation times. In earlier versions of the software, one set of activation parameters was applicable for all types of toolpaths in a given workzone. 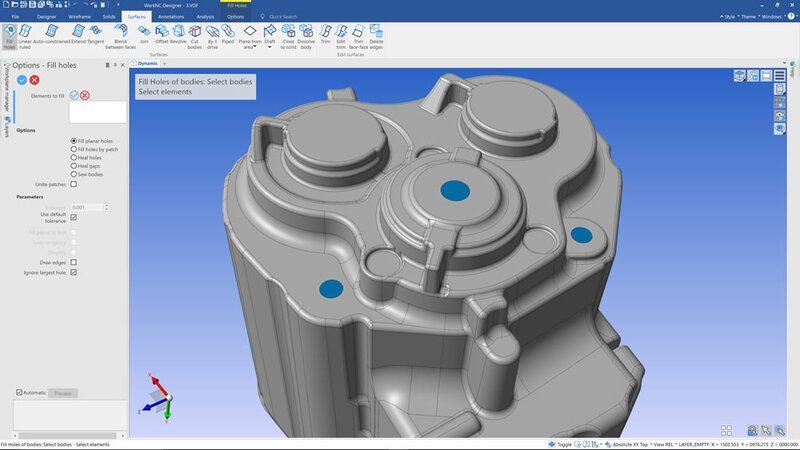 Now, two sets can be defined by users, and setting specific values for roughing toolpaths creates a different mesh model, cutting calculation times by up to half. The new Stock Initialization feature generates a stock model for just a specific area of a component, defined by selected surfaces. This is particularly useful when only certain areas of a part need to be repaired.